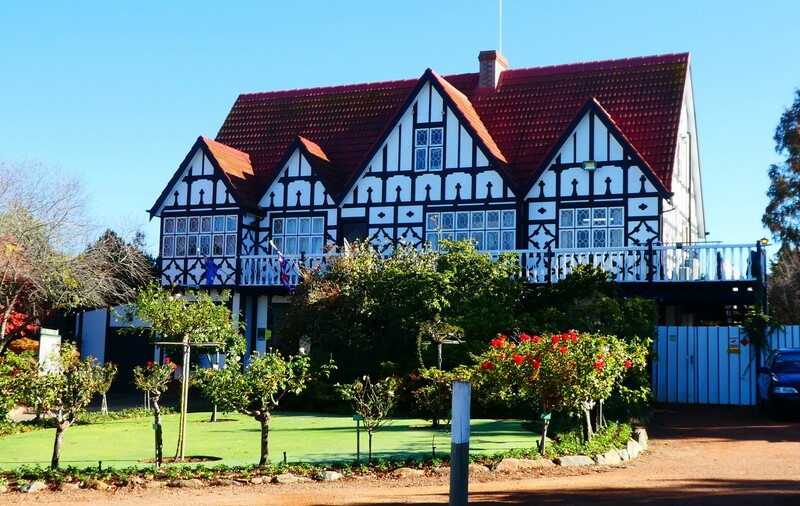 I returned to New Zealand in 2014, this time to the north island. I’d been looking at photos of Rotorua’s thermal wonderland for years. This was my chance to see it for myself. Rotorua is a nice town, set around Lake Rotorua. While preparing my book, Hangi, Haka and Hobbits: Notes from New Zealand, the second in my Planning to the Nth trilogy, for publication in print, memories are flooding back. There comes a time when you absolutely have to get out of your house away from routine and what feels like duty and into the real world. Last Thursday was one of those days. I headed up into the hills, to a nice little village with the delightful name of Emerald. It’s one of the stopping points for the Puffing Billy Heritage Railway. The century-old steam train runs for 24 kilometres on its original track through the forests and farmland of the Dandenong Ranges, from Belgrave to Gembrook. This week, I’m blatantly using my blog as an advertisement. 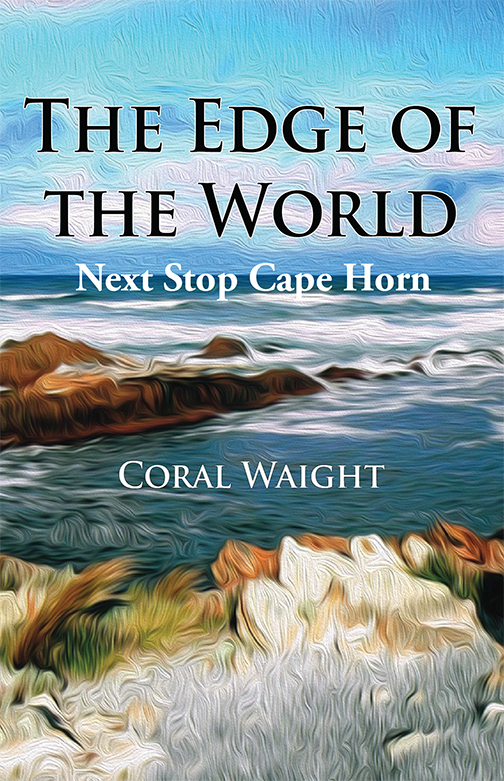 My ebook, The Edge of the World: Next Stop Cape Horn, has been for sale on Amazon for two years and at last I have it available in print. In 2006, I set out in my little hatchback to begin the first of four road trips around the island of Tasmania, south of where I live in Melbourne, Australia. On my way out of Canberra, I stopped off at Cockington Green Gardens, a display of meticulously handcrafted, miniature buildings from around the world, set in beautifully landscaped gardens. I love miniature villages. They give permission for my child to come out again just for a little while. You can’t really get the full experience of these lovely creations without actually seeing them in the flesh, so to speak, but I hope my photos will give you a bit of look at them. Having passed through Old Parliament House briefly years before, this time I wanted to have a good look. It’s a lovely building, I think, anyway. There’s a warmth and comfort about it, not something you’d expect considering what it was used for, politics not being particularly warm and comforting. It served as the home of the Australian Parliament from 1927 till 1988. 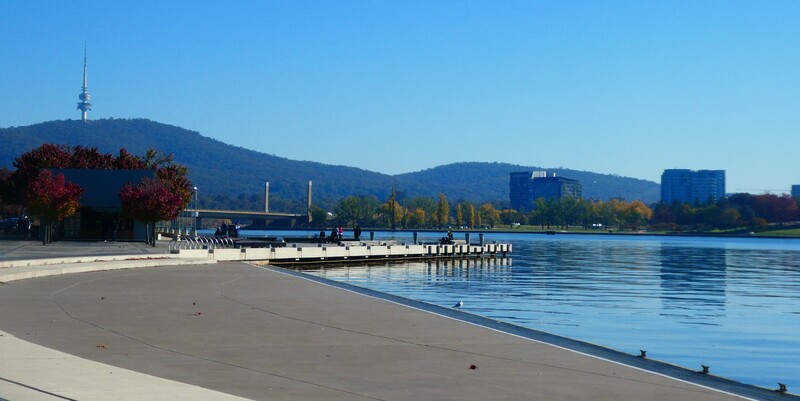 While waiting for The Cartier Exhibition to open, I wandered along Canberra’s Lake Burley Griffin in the sunshine. Lake Burley Griffin with the Telstra Tower rising from Black Mountain in the distance. 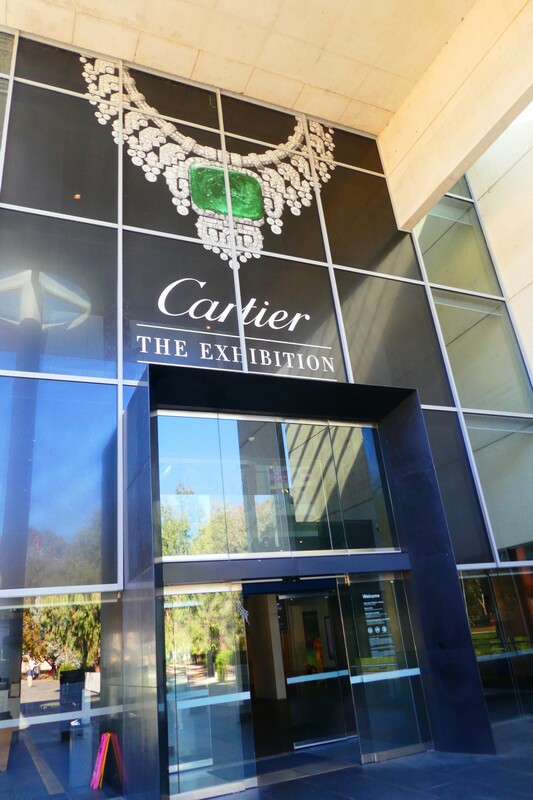 Last week, I took the 7-8 hour drive up to Canberra for the Cartier Exhibition at the National Gallery. Louis-Francois Cartier founded the firm in 1847. It was taken over by his son, Alfred in 1874, who was later joined by his three sons, Louis, Pierre and Jacques. By the early 1900s, they had branches in Paris, London and New York, and the House of Cartier became the world’s most prestigious designer of jewellery, luxury accessories and timepieces. Just a short walk up from my hotel in Canterbury was the Westgate, the largest surviving medieval gate in England and the city’s only surviving gateway since 1830, as well as historically being the entry point for all visitors coming from London.